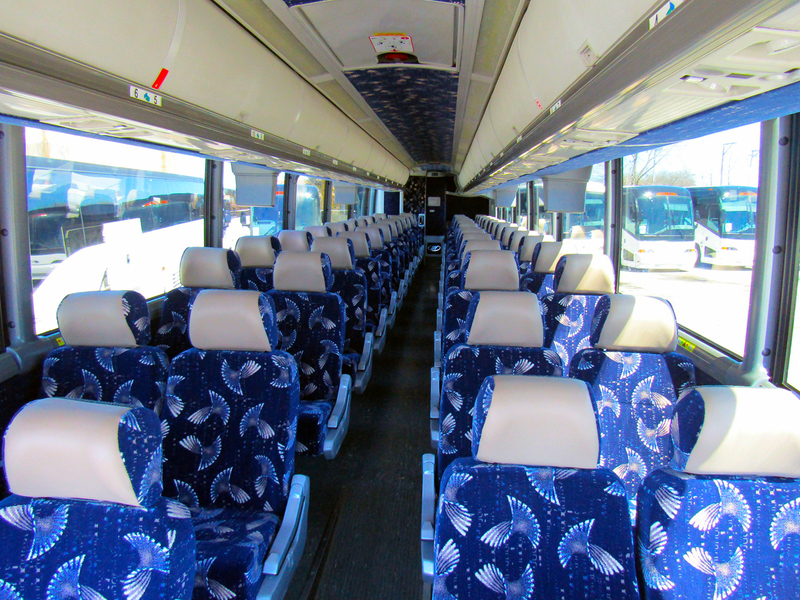 Are you looking for Amusement Parks Charter Bus Rental Michigan? The United States is filled with more than 400 diverse amusement parks from coast to coast, making up a more than 200 billion dollar industry, so who better to take you on your next group trip than the transportation industry professionals at Coast to Coast Charter & Tours. 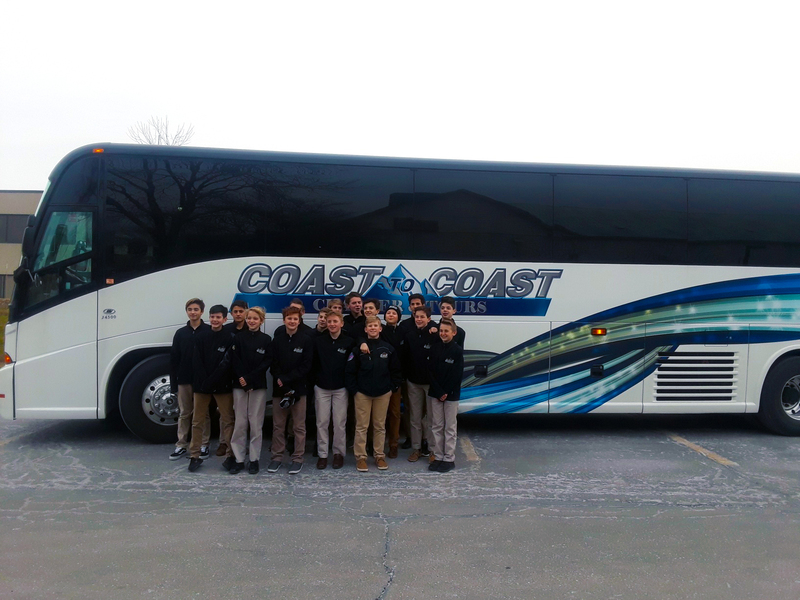 Whether you are taking your kids to experience their first roller coaster or you’re a family of thrill seeking adrenaline junkies, Coast to Coast Charter & Tours offers safe and reliable transportation to any amusement parks of your choosing. Need to plan a fun trip for a large group like a school, church, or community program? Amusement parks are the perfect place to ensure everyone has a good time. From rides and shows to unbeatable food, amusement parks always make for great adventures no matter who you are. Of course, the adventure doesn’t have to begin and end there. Make the journey part of your adventure by reserving your transportation with Coast to Coast Charter & Tours. 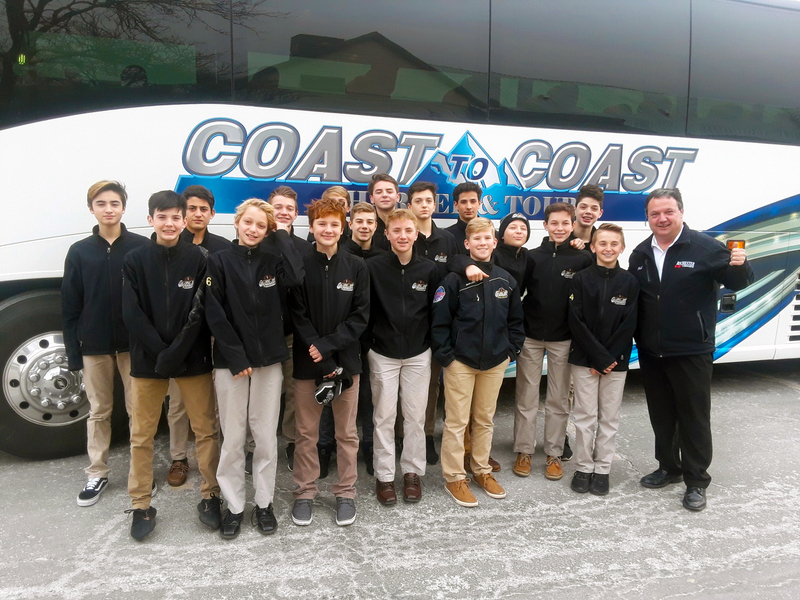 Not only are the charter bus vehicles at Coast to Coast Charter & Tours less expensive than other common means of travel, ensuring you have extra spending money for concessions, they’re also a lot more fun. Enjoy hassle-free travel to amusement parks all over the country with Coast to Coast Charter & Tours. 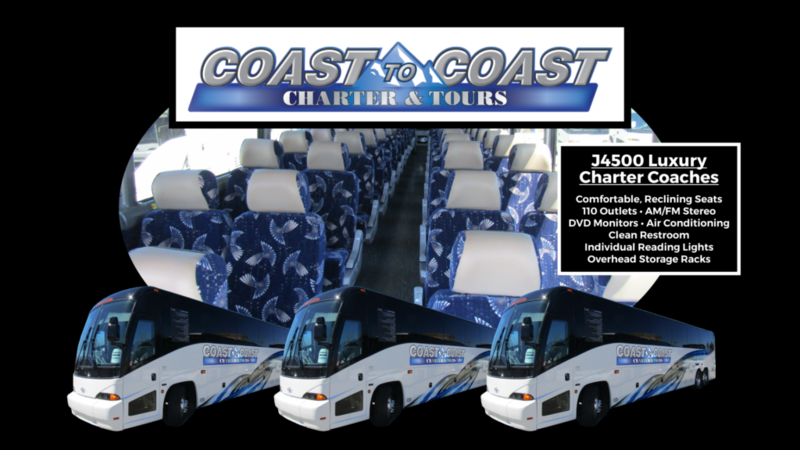 With more than 20 top-of-the-line vehicles in its fleet including two MCI J4500 motorcoaches, Coast to Coast Charter & Tours enjoys helping individuals, groups, and families enjoy a better and more affordable means of travel to amusement parks and other exciting locations. 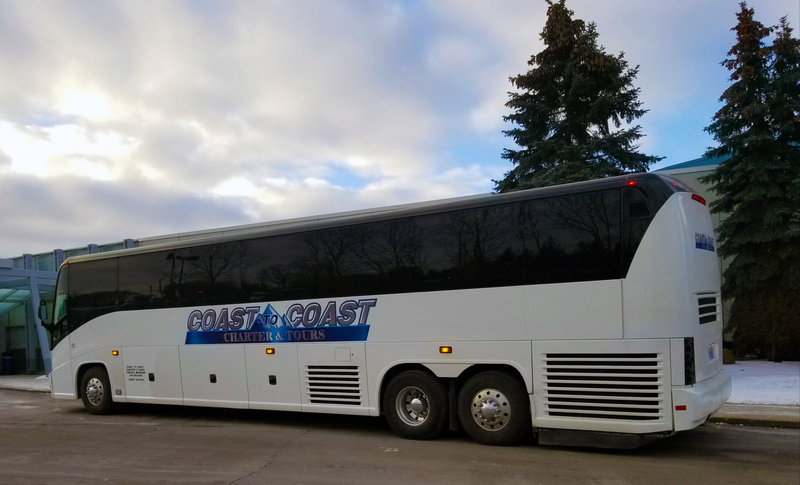 Thanks to Coast to Coast Charter & Tours’ spacious charter bus vehicles, it’s never been more affordable for families and organizations to plan extended trips to great destinations including amusement parks. When it comes to both quick trips and long distance travel, no one does comfort and safety better than Coast to Coast Charter & Tours. So what are you waiting for? Coast to Coast Charter & Tours has everything you need to ensure your next trip to your favorite amusement park is unforgettable. 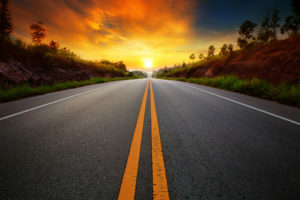 Contact the travel experts at Coast to Coast Charter & Tours, today, to learn more about the types of trips you can take advantage of or how to reserve an elite charter bus vehicle for your next vacation. 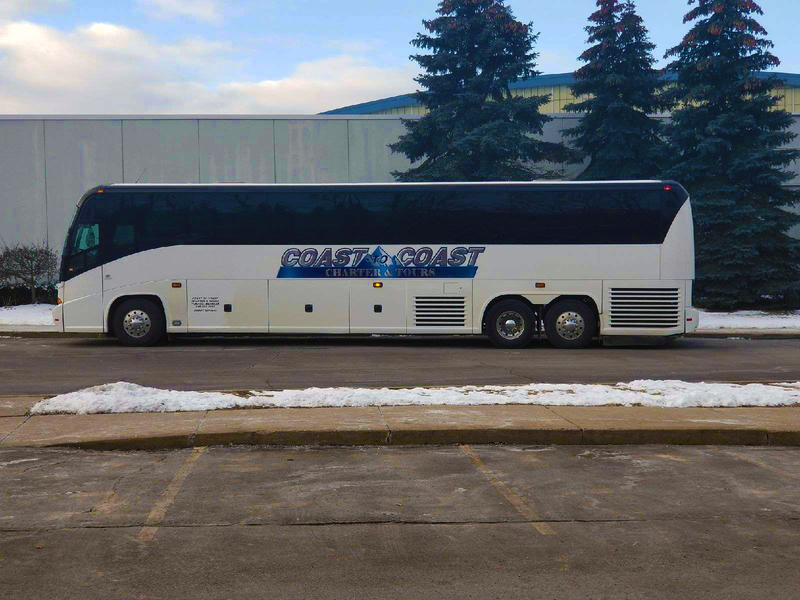 One thing is for certain, you will not regret choosing to fulfill your travel needs with the incredible selection of charter bus vehicles available at Coast to Coast Charter & Tours. If you are planning a trip to an amusement park to or from Michigan and are looking for Amusement Parks Charter Bus Rental Michigan, Coast to Coast Charter & Tours can help. To find out more, contact us today by calling 248.289.6665 or by filling out the Request a Quote form.